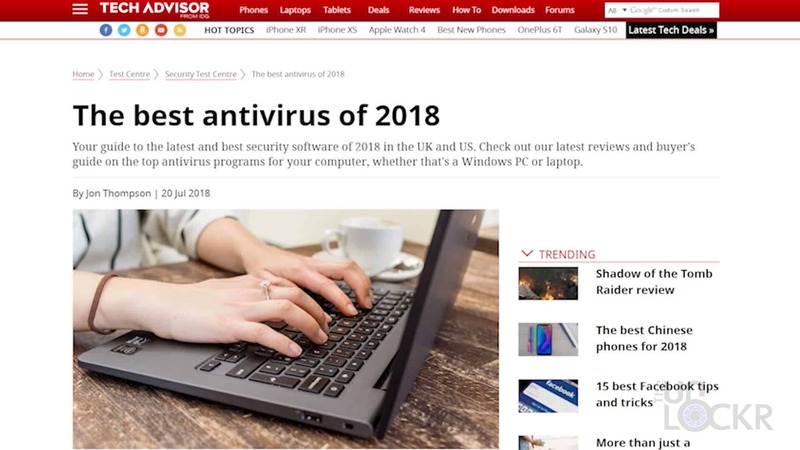 You are here: Best Tech » Computers » Best Antivirus Software in 2018? 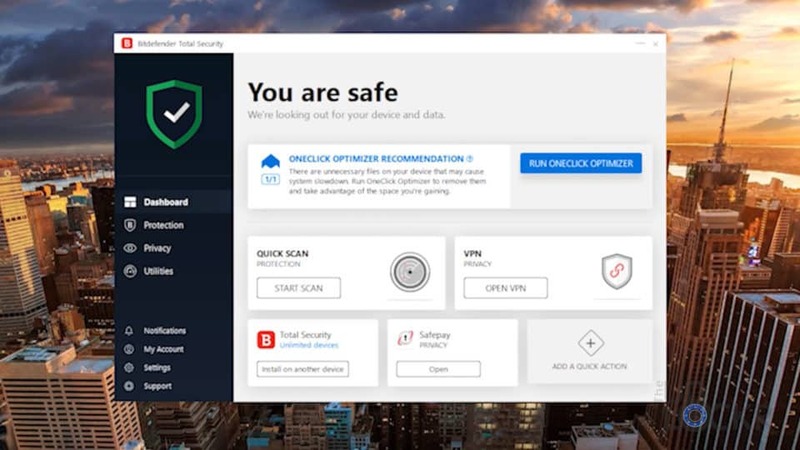 Someone recently asked me about the best antivirus software in 2018, and honestly, I wasn’t quite sure which one to recommend–there are a lot of them out there. Turns out though, there is one that seems to be at the top of each list according to a ton of sources. So I decided, I’d check it out myself and run some tests and see how it does. From PCMag to TechAdvisor, to TechRadar, there seems to be one antivirus program that is mentioned at the top of every list of the best antivirus software: Bitdefender. 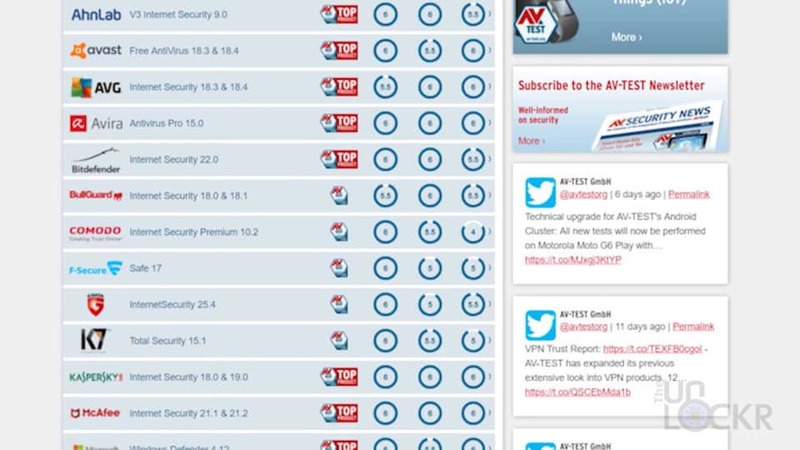 Looking into it, it even seems that AV-Test, the independent research firm based in Germany that’s known for their thorough antivirus software testing, did a number of tests for their annual 2018 antivirus review and take a guess who not only won overall but won in every single category. AV-Test breaks their test down into Protection, Performance, and Usability. Protection is the phase where they take an uninfected computer and try to infect it with malware, such as a virus, worm, or Trojan horse and see which software blocks the most. 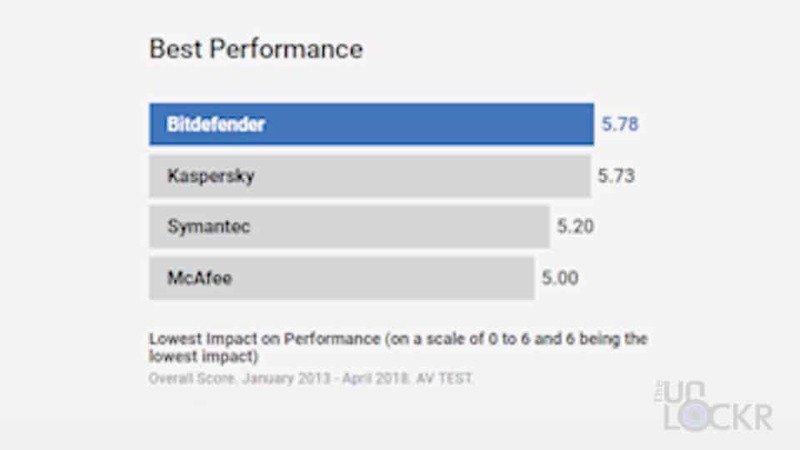 Bitdefender seemed to be the top system overall with an average of 5.94 out of 6 for protection recognizing the most malware and successfully blocking it. Performance is the measure of how poorly running the software affects the computer performance (because being protected but the computer running like crap isn’t good either). For these tests, they open programs, popular websites, install software, transfer files, etc. 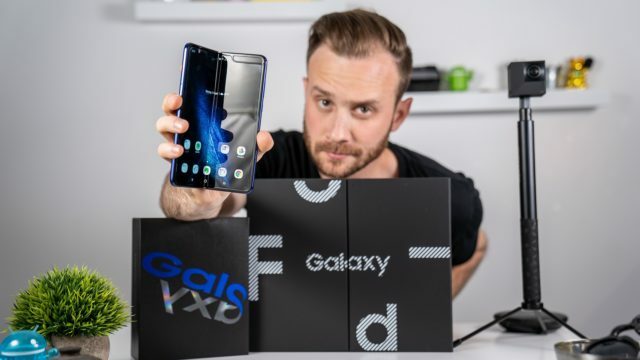 a ton of times to get a proper average on the computer and then they go through with a protected device and run them again to see if any of these procedures slowed down. Bitdefender again came out with the top score of an average of 5.78 out of 6. So far, so good. Lastly, they test usability which is essentially how many false positives the antimalware software has. Because, of course, always being blocked when trying to go to a site you know isn’t infected, etc. makes the computer less usable. In this test, Bitdefender only gave 2 false warnings when performing actions using legitimate software and only blocked one action. 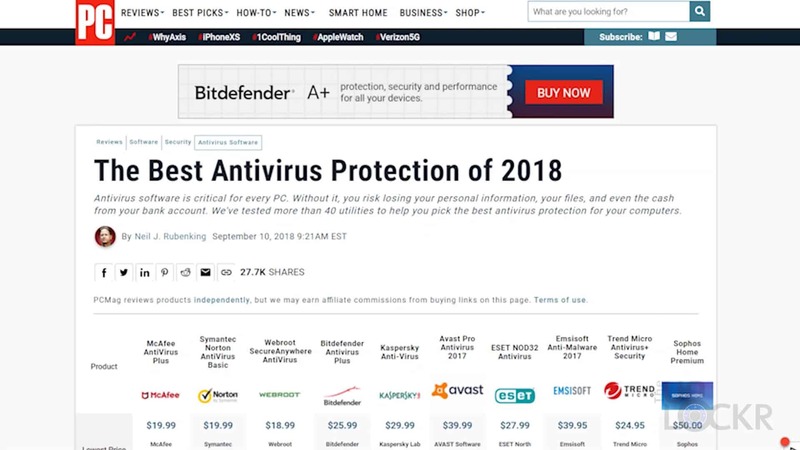 Also, AV-Comparatives, another company that tests malware, even ended up giving Bitdefender their Product of the Year award. OK, so if all of these publications and one of the leading antivirus authorities all agree Bitdefender is the best antivirus then they can’t all be wrong, right? 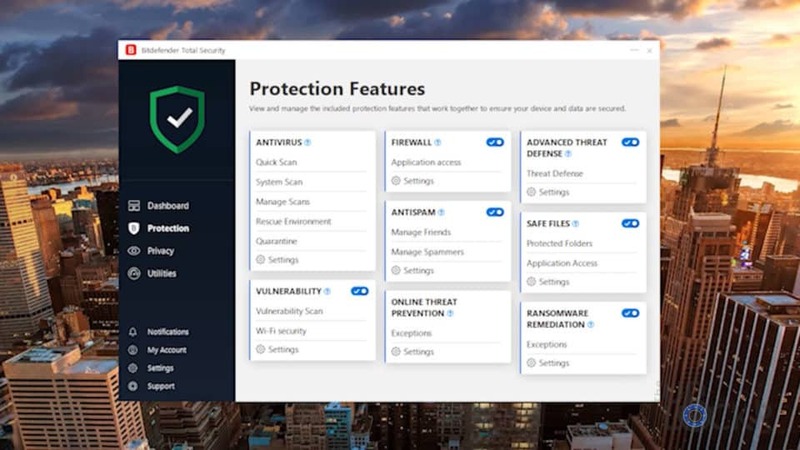 So Bitdefender sent me their Total Security 2019 (their latest software security suite) so I could check out for myself what’s so great about it. 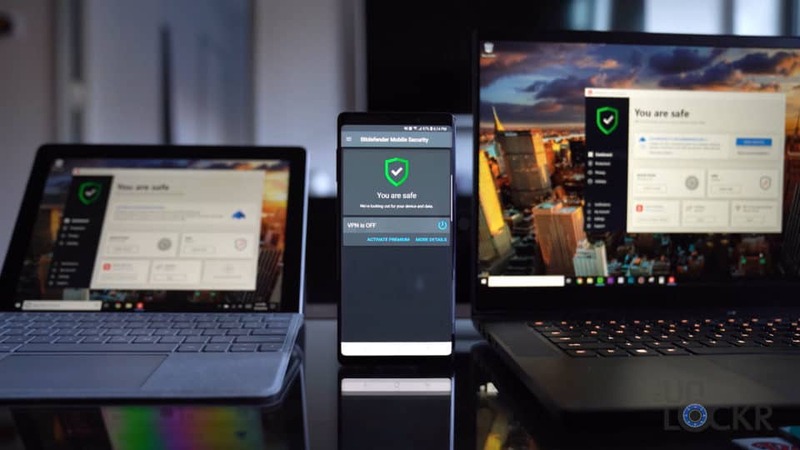 So the first thing I noticed when installing the software is that when you get the Bitdefender Total Security 2019 product, it comes with protection for every device you have: Mac, Windows, Android, and iOS. You can log in to the program with your account on whatever OS and it’ll sync everything across the systems. AV-Comparatives even tested the Android app and turns out it’s listed as the best antivirus for Android on their site, too (go figure). I never thought I’d say this, but this antivirus software is pretty. The design for the app on Android, iOS, and even the web portal and program is very clean looking and intuitive. You can look at it and figure out what’s protected or at risk quickly and take whatever actions you might need from there as well. Frankly, I think the best antimalware software is the one you don’t need to look at very often, but in this case, when you do need to, at least it’ll be a more enjoyable experience. They also use a feature they call Network Threat Protection and it’s kinda clever. Essentially it’s their way of trying to stop infections from malware, viruses, botnet attacks, etc. before they happen. It blocks brute-force attempts, which is when a hacker tries to gain access to a system by constantly bombarding it with password attempts until it guesses the correct password. 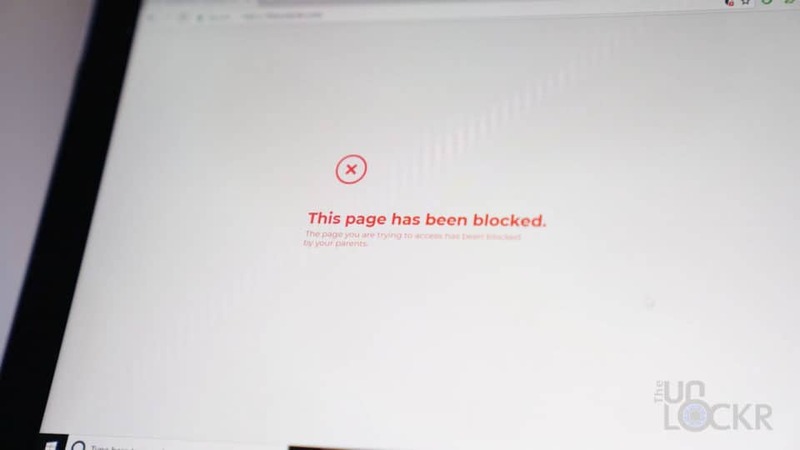 It’ll also block botnet attacks which is when someone installs a bot on your computer to then use your computer to send data from it to either steal info or even use your computer as a tool in conjunction with other infected devices to attack websites and overload their servers causing them to crash, etc. And as an added precaution, it can help prevent you from sending your password over unsecured connections that can be intercepted. Basically, on the web HTTP stands for Hypertext Transfer Protocol and it’s the language that websites use to send information to and from computers that visit them. 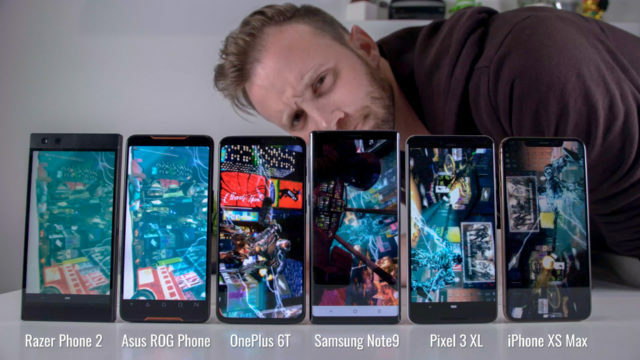 It’s a universal language and so this is why all sites act similarly on each computer, etc. The issue with it is that any info sent over HTTP is easily able to be read by anyone since it is a universal standard (this includes your passwords and other sensitive info). HTTPS, on the other hand, stands for Hypertext Transfer Protocol Secure and it utilizes a special certificate installed on the website that encrypts all of this information between you and the website so anyone else trying to intercept it will only see jibberish. Bitdefender checks these protocols to confirm that anything sensitive is indeed being sent in the encrypted HTTPS way and will pop up a warning to you if it notices it’s missing. Overall meaning there is much less of a chance of someone grabbing your password on a site. 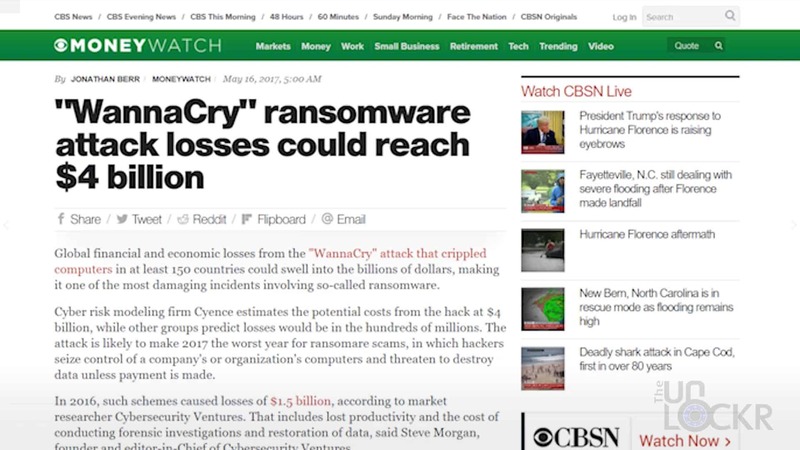 Ransomware is a hot topic right now thanks to the crazy WannaCry attack that happened back in May of 2017 that infected over 200,000 computers in over 150 countries. The cyber attack worked by utilizing an exploit that was discovered in Windows that allowed the attackers in. They then encrypted all of the files on the computer and forced users to pay a fee through Bitcoin in order to get their data back. Before it was stopped, it resulted in an estimated hundreds of millions if not billions of dollars in damage. So, needless to say, antimalware products have made a point to focus even more on preventing these types of attacks and it turns out that Bitdefender is no exception. It can not only detect these attacks and block them, but it can even rollback any changes that were made to your files in real-time to get all of your data back. An added bonus with the software is a built-in password manager. Password managers, if you aren’t familiar, allow you to create unique, super complex passwords for each account you log into online and then stores all of them under one password that allows you to autofill them into the sites with a click as you visit them. This makes your passwords much harder to guess but also, because they are uniquely generated for each site, means that even if one password gets compromised somehow, all of your other accounts remain secure. A company called LastPass is one of these password managers and has become popular recently and they charge money for this feature alone, with Bitdefender it’s included for free which is cool. 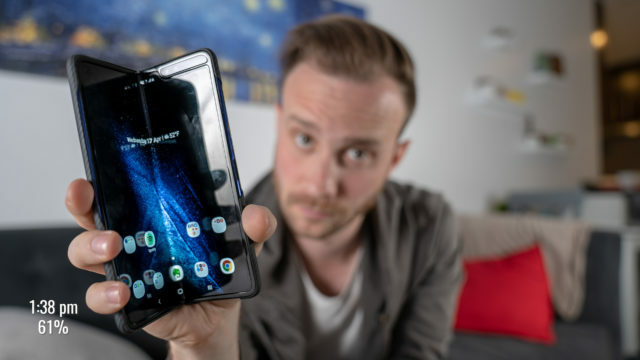 If you have kids, not only can you install the app on their devices to protect their devices, but if you do install it, Bitdefender has some neat parental control features that allow you to monitor their usage and even restrict it in case you want to limit their on-screen time. And finally, my last favorite feature is another bonus one: a VPN. 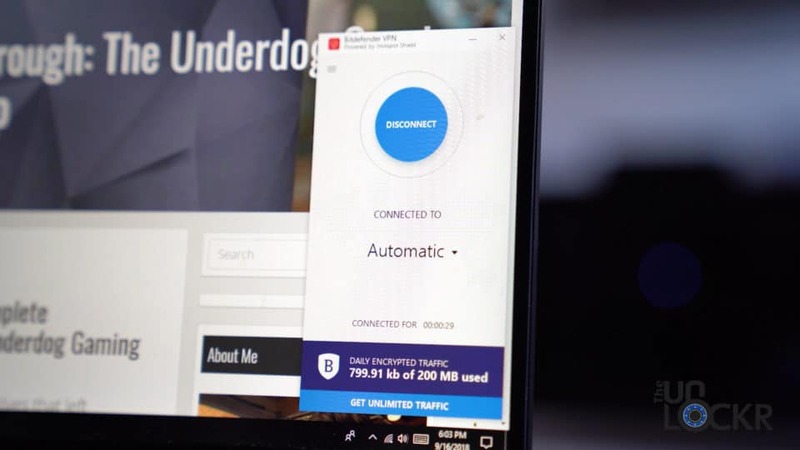 Bitdefender Total Security 2019 includes up to 200mb daily encrypted traffic for your Windows, Android, macOS and iOS devices. A VPN is a Virtual Private Network and essentially it’s a way of connecting your computer to a network that can hide your device’s information while surfing the web. This not only protects your device’s info but it affords some other side benefits like the ability to spoof whatever country you want a site to think you are surfing from which lets you see content for that country that might be blocked in another country, for example. 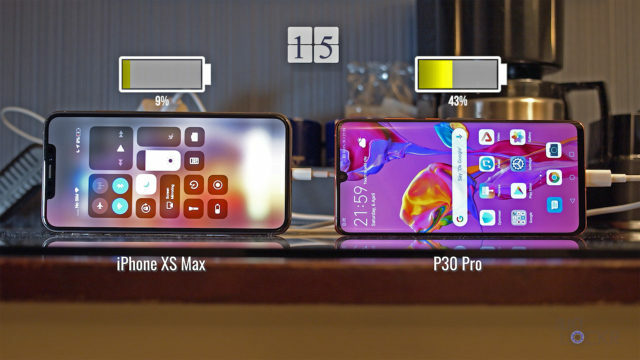 It also works on Windows, Mac, iOS, and Android. Overall, it feels like what an antivirus software should be in 2018. 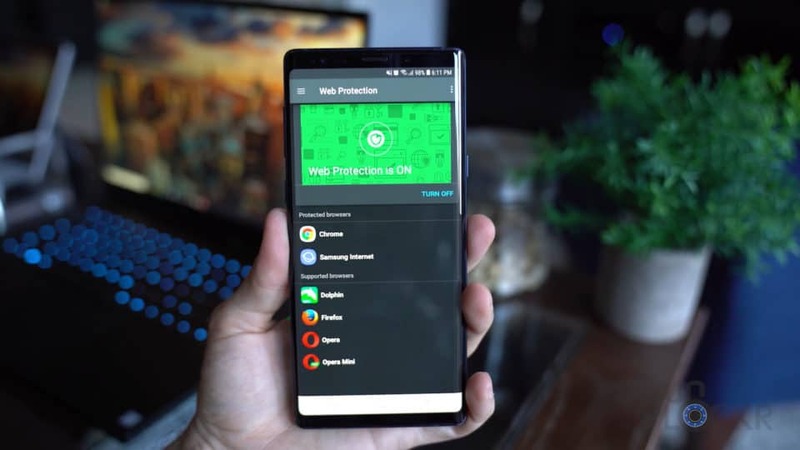 Clean, minimalistic, and with all the bells and whistles you expect as well as some neat added tricks like the password manager, parental controls, and VPN. 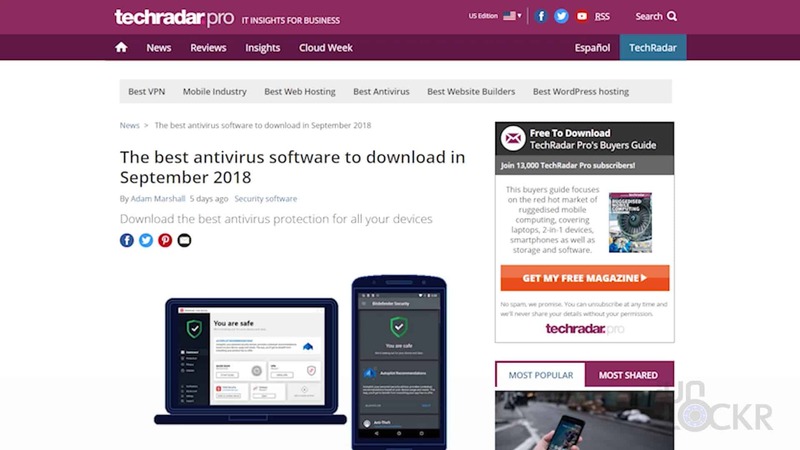 The service is also on par with pricing of these types of software at but has all the added features without adding more to the price so, with that, I have to agree with everyone else (oddly enough, I know) and go with Bitdefender Total Security 2019 is probably the best antivirus software you can get right now. If you want to check it out, head here! Let me know what you guys think of it, of this video, and of antivirus in general (do you guys even use them?) in the comments below. I’ve got ExpressVPN and LastPass. Pretty sure that’s all I need. Ya? So you don’t really need anti-virus, you think?